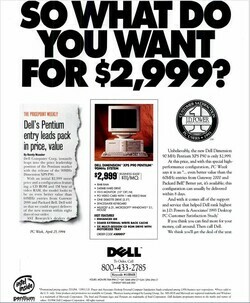 This was followed by the release of the first Intel Pentium-based XPS desktop in April 1994, the XPS P90, featuring a 90 MHz Pentium processor, 8 MB RAM, 540 MB HDD, 2X speed CD-ROM drive, and 1 MB of video memory — all for just US$2,999. 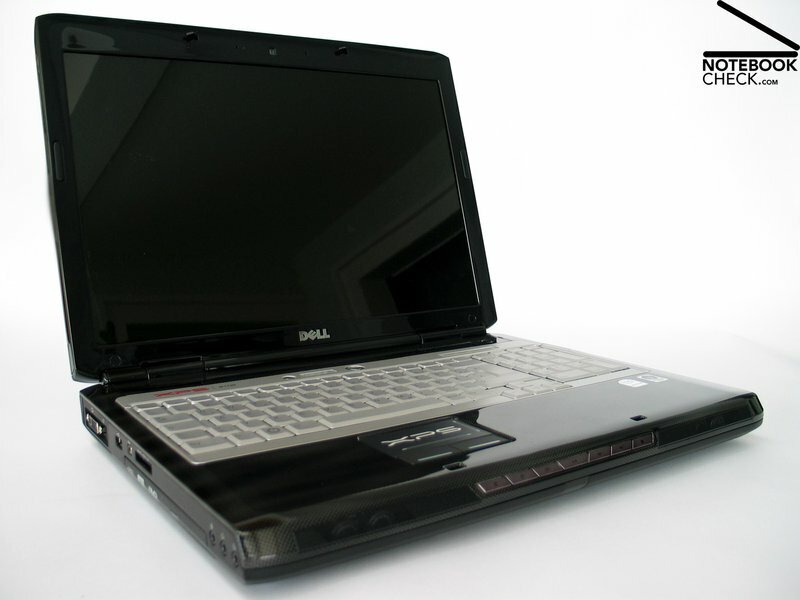 Dell continued to offer XPS desktops until a brief pause in 2009 after the release of the XPS 730x desktop. The company started offering XPS laptops from 2007, and since then we've had the opportunity to put a number of XPS notebooks to the test. In this article, we'll look at all the XPS notebooks we've tested right from the XPS M1330 upto the latest XPS 13 and XPS 15 notebooks and see how Dell has managed to keep pace with the evolving technology and consumer aspirations. 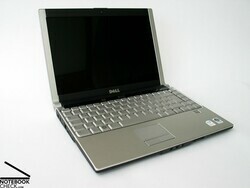 The Dell XPS M1330 was a good combination of power and elegance for its time. 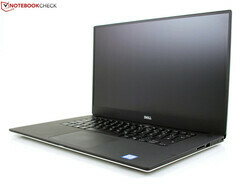 The Dell XPS M1330 had everything going for it. It was stylish enough for its time and boasted a very good display and long battery runtimes. Powering the XPS M1330 was an Intel Core 2 Duo T7300 dual-core CPU, 2 GB of DDR2 RAM, and an NVIDIA GeForce 8400M GS GPU with 128 MB VRAM. 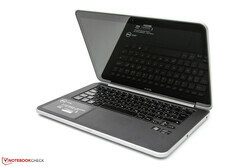 Dell offered the M1330 with a 13.3-inch 1280x800 UltraSharp panel that was vibrant and glossy. Performance of the notebook was really impressive despite the slow 160 GB hard drive, and it had a fair amount of connectivity options including HDMI-out. The GeForce 8400M GS was fine for gaming at lower resolutions but frame rates start to tank at 1024x768 at max settings. At an asking price of €1,670 in those days, the XPS M1330 wasn't exactly cheap, but users could get excellent performance in multimedia and business applications. The Dell XPS M1730 was bulky but offered impressive gaming capabilities. Despite Dell acquiring Alienware in 2006, the company still continued to offer XPS laptops targeted at gamers. The Dell XPS M1730 was an impressive gaming notebook for its time and also came with an option of the NVIDIA GeForce 8800M in SLI. The SLI feature didn't help much with boosting the frame rates in demanding games such as Crysis or FEAR at high resolutions, but it did push the envelope of what could be done with a gaming laptop. An interesting feature of the M1730 series is that it offered a dedicated Logitech Gaming Panel for checking FRAPS info without having to leave the game. Sure, it was bulky, but it offered excellent cooling and low noise emissions. The Dell Adamo was a short-lived experiment. With integration of Alienware systems fully completed by 2008, Dell reserved gaming specs for the Alienware lineup and brought back focus on productivity for its XPS offerings. When Apple first announced the MacBook Air in 2008, Dell knew that it had to come up with something of its own. A short-lived XPS team back then headed by Donnie Oliphant came up with something called 'Adamo'. At US$2,000, Adamo was deemed expensive for its mediocre spec sheet and the product line was soon axed. 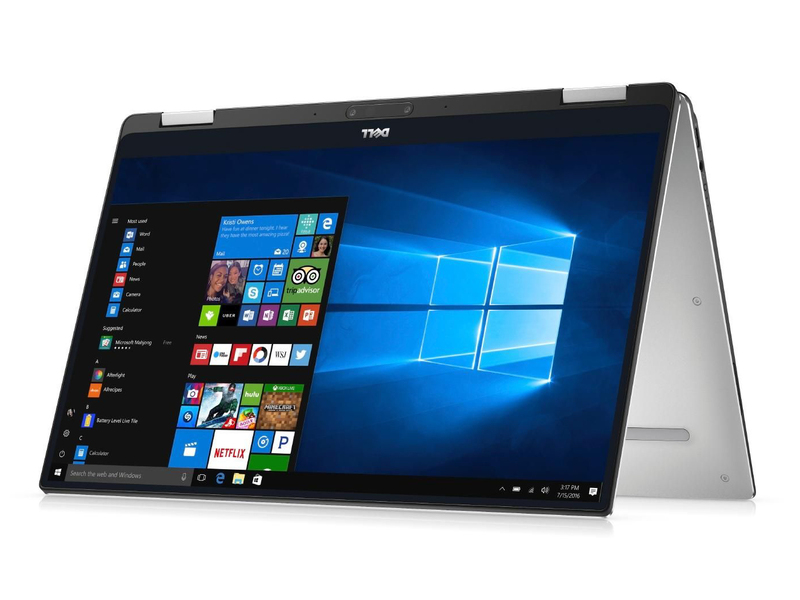 Although Adamo didn't quite find traction among consumers, the design and engineering efforts that went into Adamo would later become the basis for the development of the current crop of XPS 13 laptops we see today. 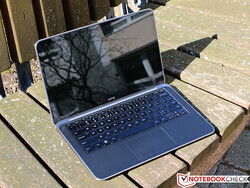 The Dell XPS 13 heralded the onset on intense competition in the fast-growing ultrabook segment. 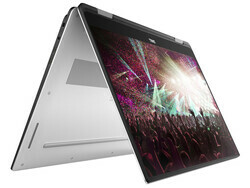 Fast forward to 2012 and all the lessons learnt from the Adamo experiment resulted in the Dell XPS 13 — an ultrabook that would redefine the PC industry with its thin bezels, powerful Intel Sandy Bridge CPUs, high-resolution screens, aluminum and carbon-fiber casing, and extreme portability at just 1.36 kg. The XPS 13 also had a revision in late 2012 offering upgrades to the Intel Ivy Bridge processors and larger RAM capacities. While the XPS 13 had a lot of features going for it, one area where it lagged behind the MacBook Air and even the Asus ZenBook UX31, was the display. The XPS 13 only offered 1366x768 pixels on a TN panel with poor black and brightness levels. 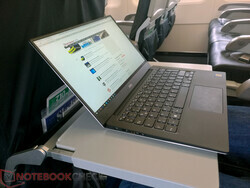 The mediocre display apart, the XPS 13 set a benchmark for premium construction and mobility that is seen even today. The Dell XPS 13 L322X was the first to offer an FHD IPS panel. The XPS 13 9333 offered an FHD multi-point touchscreen. The XPS 13 9343 brought the concept of InfinityEdge displays. 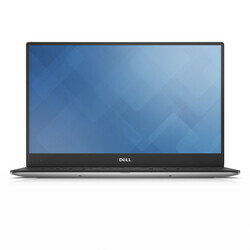 Sensing that users were clearly upset with a lackluster 768p TN panel, Dell upgraded the XPS 13's display to a 1080p IPS panel in the 2013 Dell XPS 13 L322X. This new panel offered improvements in brightness, color-gamut coverage, and viewing angles. 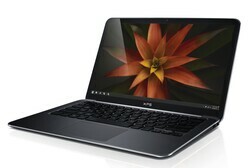 The XPS 13 L322X continued to offer the 22nm Intel Ivy Bridge CPUs (Core i5-3337U, Core i7-3537U etc.) and the rest of the other components were also relatively unchanged, including soldered RAM modules. 2014 saw the introduction of a touchscreen with the XPS 13 9333 and an upgrade to Intel Haswell processors (Core i5-4200U). Display improvements continued into 2015 and the XPS 13 9343 was the first of the XPS lineup to sport an InfinityEdge display with ultra-thin bezels and a QHD+ resolution along with new Intel Broadwell processors (Core i5-5200U, Core i7-5500U). The InfinityEdge display design in the XPS 13 9350 provided a whole new level of immersion but came with a major hiccup — webcam placement in the bottom bezel. Users sneeringly referred to it as the "nose cam" and it went on to become a perennial con for every successive XPS laptop until the 2019 XPS 13 9380. Shortly afterwards, Dell also introduced a non-touch FHD version of the XPS 13 9343 for those concerned about battery life and price. The late-2015 XPS 13 9350 carried forward most of the features of its predecessor except for two major changes — support for Thunderbolt 3 in lieu of mini-DisplayPort and internal upgrades to Intel Skylake processors (Core i5-6200U, Core i7-6600U). This generation also marked the shift from SATA M.2 SSDs to NVMe PCIe SSDs with capacities up to 1 TB along with increased battery capacities (56 Wh from 52 Wh). Although Dell offered Thunderbolt 3 in the XPS 13 9350, it was found that Dell's implementation ran on a PCIe 3.0 x2 link instead of x4. This caused a furor among buyers despite Intel confirming that Dell's wiring was within specifications. 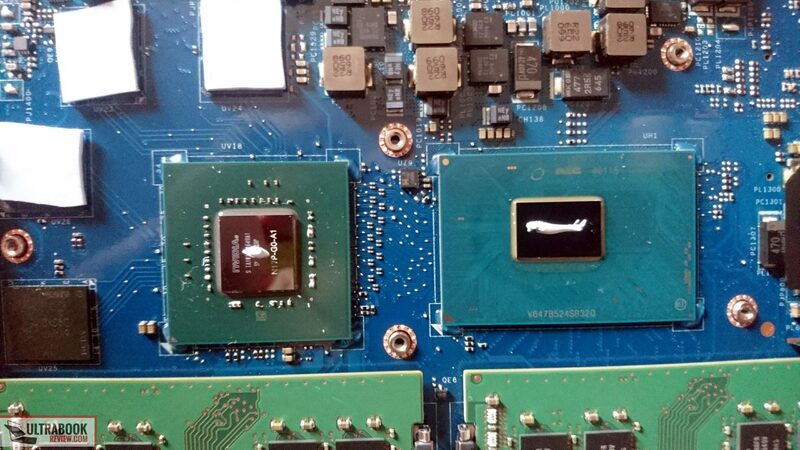 The XPS 13 9350 (mid-2016) saw the introduction of Intel Iris Graphics. The XPS 13 9360 came in a Rose Gold color option. 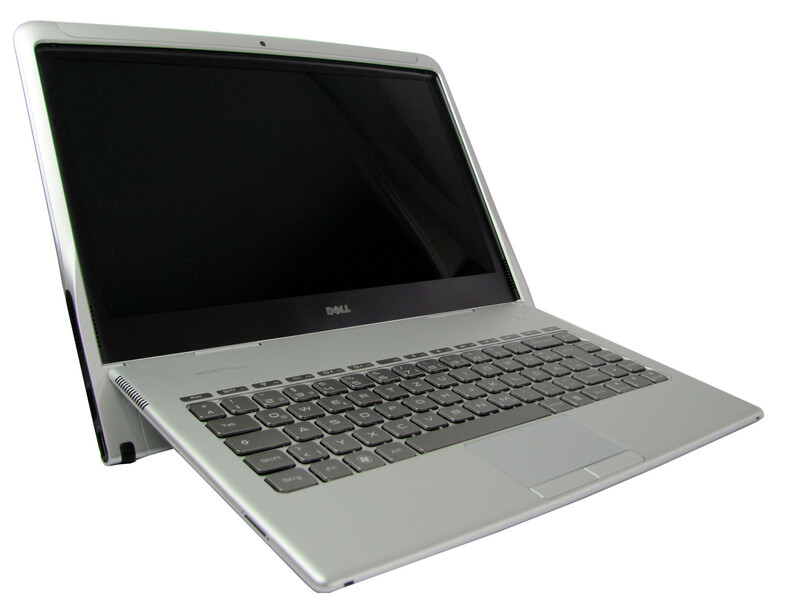 The XPS 13 9365 introduced the 2-in-1 form factor to the series. The late-2017 XPS 13 9360 would be the last of its kind before Dell introduced new design changes. The XPS 13 9350's design laid the basis for successive XPS 13 notebooks in 2016 and beyond. The 2016 XPS 13 saw Dell continuing to offer Intel Haswell CPU options and display options up to QHD+. The 2016 models also had a peculiar issue with Dell's Content Adaptive Backlight Control (CABC) that reduced the overall brightness of the screen in dark ambient conditions. Dell offered a separate utility to disable CABC that for some reason was restricted to just the QHD+ variants. Mid-2016 saw Dell introduce a much more powerful XPS 13 9350 with an Intel Core i7-6560U CPU and Iris Graphics 540. 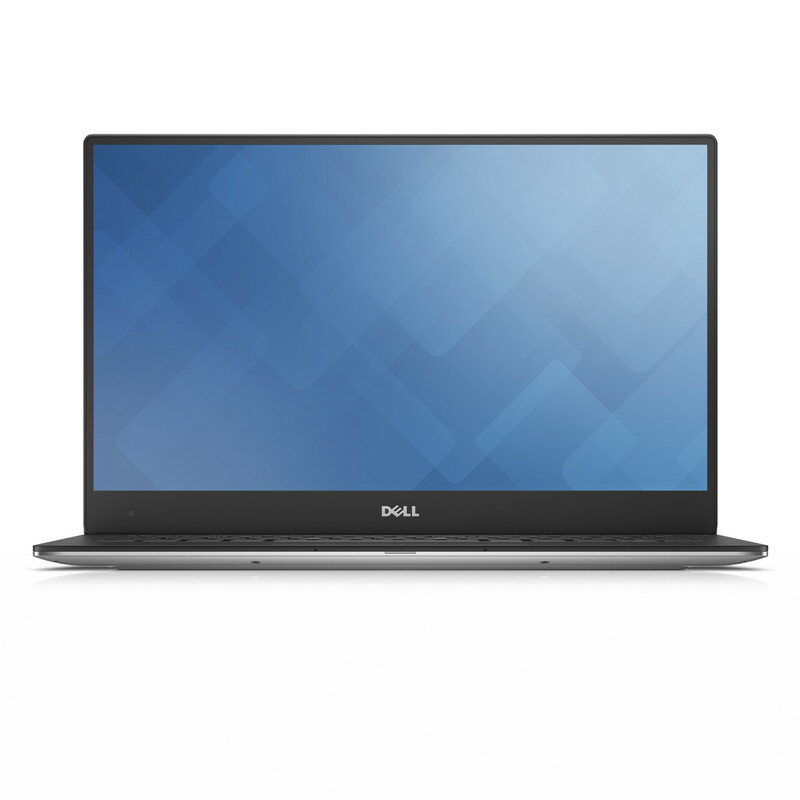 With this model, Dell offered distinct variants for consumers and businesses; the differences being largely with respect to the pre-loaded software and warranty support. Issues with CABC continued to haunt this generation as well. 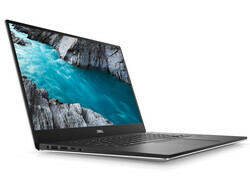 Towards the end of 2016, Dell launched the XPS 13 9360, which was an incremental upgrade featuring Intel's new Kaby Lake processors (Core i5 7200U; Core i7-7500U). 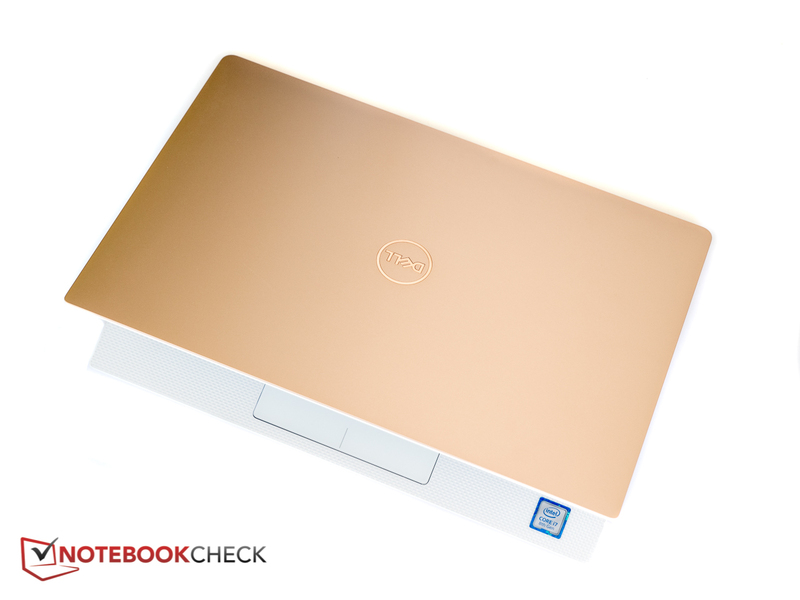 Dell also offered a new Rose Gold color option with this iteration. This was also the first time that the XPS 13 series featured Killer 1535 wireless LAN as opposed to regular Intel offerings. Interestingly, Dell continued to equip these notebooks with DDR3 RAM instead of the more power-efficient and better-performing DDR4 RAM that is supported by Kaby Lake. In 2017, Dell brought in the 2-in-1 form factor for the first time to the XPS series with the XPS 13 9365. The XPS 13 9365 was powered by a passively cooled 4.5 W Intel Core i7-7Y75 processor that offered enough performance for Office work and browsing the web. The XPS 13 9365 also marked the complete substitution of USB Type-A ports for USB Type-C. Late 2017 also saw the debut of Intel Kaby Lake-R options in the XPS 13 lineup. The chassis remained relatively unchanged as were the other internals, including the nerfed Thunderbolt 3 bandwidth. 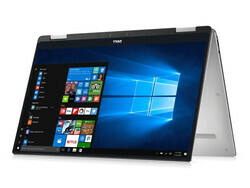 The XPS 13 9370 saw the introduction of new power management and emission control features. The XPS 13 9380 put the webcam back to its rightful position on the top bezel. CES 2018 saw a redesign of the XPS 13 chassis with the XPS 13 9370. The InfinityEdge display had even more-reduced bezels this time around and Dell chose to forego the QHD+ display option for a UHD 4K display that covers the full sRGB spectrum. Thunderbolt 3 ports were now fully enabled at PCIe 3.0 x4 speeds and models with white palm rests got a bumpier glass-fiber finish. This generation also saw Dell introducing new features such as a Dynamic Power Policy to address throttling and GORE gel insulators to keep surface temperatures under check. Intel announced the new Whiskey Lake-U CPUs in late 2018 and Dell promptly implemented them in the XPS 13 9380 that launched at CES 2019. The upgrade from the 9370 to the 9380 is relatively minor except for Dell getting back to its senses and re-positioning the webcam to its rightful place. While the upgrade to Whiskey Lake-U from Kaby Lake-R didn't seem too drastic in terms of raw performance, it did offer perceivable improvements when compared to Kaby Lake processors in the 2016 XPS 13 9360. The Dell XPS 14 offered better hardware than the XPS 13 in 2012. While the XPS 13 was very well-received for the most part among consumers and tech media alike, power users felt somewhat left out. In 2012, Dell introduced the XPS 14 Ultrabook to cater to the crowd who liked the XPS 13 design philosophy but wanted a bit more power. For its time, the XPS 14 boasted of a high resolution display (1600x900), an Intel Core i7-3517U processor, and a dedicated NVIDIA GeForce GT 630M GPU with Optimus graphics switching. It also offered possibilities of upgrading the RAM, unlike the XPS 13 that had it soldered onto the motherboard. The XPS 15 9530 offered powerful CPU and GPU options. The XPS 14 soon gave way to the XPS 15-L521X, which boasted slightly better internals and a 15.6-inch FHD screen. It was from 2013 that Dell started taking the XPS 15 seriously and made it a viable choice for power users. The XPS 15 9530 released in late-2013 offered tough competition for the Apple MacBook Pro 15. It sported a QHD+ IGZO panel that offered low response times and good coverage of the sRGB and Adobe RGB color spaces, making it an ideal laptop for photo and video-editing on the go. This was also the first XPS notebook to use the 37 W Intel Core i7-4700HQ Haswell processor that offered much better performance and thermal headroom than the ULV CPUs used in the XPS 13 range. 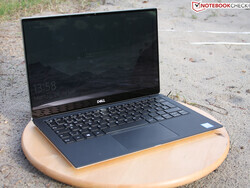 The XPS 15 9530 was also the first to sport mSATA SSDs and offered very good graphics performance thanks to the dedicated NVIDIA GeForce GT 750M GPU. The larger chassis also allowed for a higher 91 Wh capacity battery than what was found in the XPS 13 to power the more-powerful internals. The XPS 15 9530 received a spec bump in 2015 to an Intel Core i7-4712HQ processor and a 4K display option while retaining the same chassis and other internals as the late-2013 model. The XPS 15 9550 borrowed the best design elements from the contemporary XPS 13 lineup. Dell revamped its XPS 15 lineup in 2016 to feature support for Intel's Skylake processors (Core i5-6300HQ, Core i7-6700HQ). The XPS 15 9550 brought forth the excellent aluminum, carbon-fiber build quality and the InfinityEdge display (and along with it, the infamous "nose cam") of the XPS 13 9343 along with GPU upgrades to the more-powerful NVIDIA GeForce GTX 960M, PCIe NVMe SSDs, and Thunderbolt 3 support (two lanes). The XPS 15 9550 also offered excellent FHD and 4K panels much to the delight of content creators. Dell also offered a choice of either having a free 2.5-inch bay for an additional HDD/SSD or a larger battery. The 2017 XPS 15 9560 retained the same design language but got an upgrade to the Intel Kaby Lake CPUs (Core i5-7300HQ, Core i7-7700HQ) and NVIDIA GeForce GTX 1050 graphics, resulting in a marked improvement in performance. 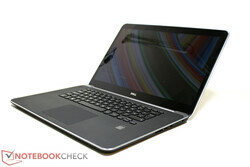 However, the XPS 15 9560 soon became famous for its throttling issues. Addressing this would require undervolting and applying thermal pads on the VRMs, which irked many users. Adding to the peeve was the fact that the Thunderbolt 3 wiring was still nerfed, which meant using eGPUs to their fullest potential was an impediment. The XPS 15 9575 didn't quite get the appreciation it deserved. The XPS 15 9570 offers quite a performance bump but still carries some of the quirks of the previous generation. 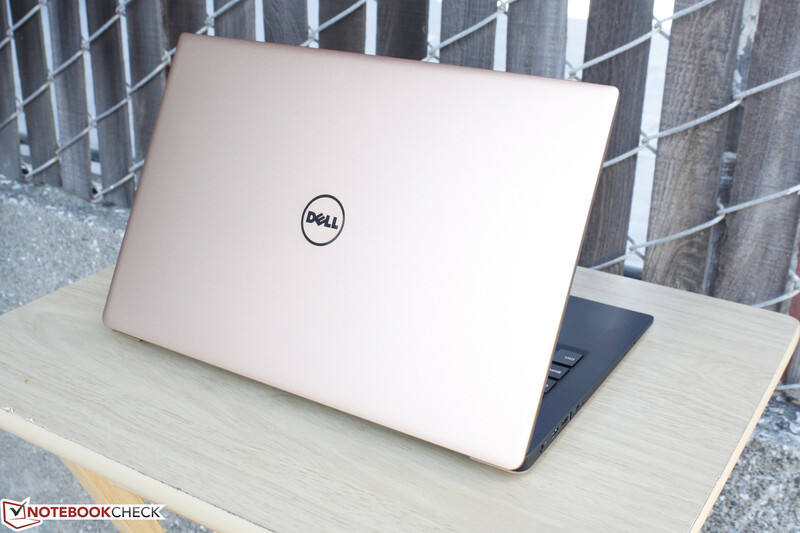 2018 saw Dell introduce a new entrant to the XPS 15 series — the XPS 15 9575 convertible with the Intel Kaby Lake-G MCM. Kaby Lake-G offered excellent CPU and GPU performance on paper that should have ideally been a hit with other OEMs as well, but we all know how that went. The 9575 was also the first XPS 15 to sport an all-USB Type-C port selection and also introduced a new MagLev keyboard mechanism that is reminiscent of the Apple MacBooks in terms of typing experience. Unfortunately, the lack of updated Kaby Lake-G chips from Intel and low acceptance among laptop OEMs means that the XPS 15 9575 could likely be the first and last of its kind. Later that year, Dell also released the XPS 15 9570 in the conventional notebook form factor featuring upgrades to the 8th generation Intel Coffee Lake chips (Core i5-8300H, Core i7-8750H) and an NVIDIA GeForce GTX 1050 Ti MaxQ. One area where the XPS 15 9570 showed a much needed improvement was the availability of full speed (PCIe 3.0 x4) Thunderbolt 3 ports. Nothing has changed much from the previous generation in terms of design and build quality perspective, though. The XPS 15 9570 is also available in a Core i9-8950HK version. However, given the slim chassis and inadequate cooling, we have our reservations on actually recommending one. Despite some avoidable quirks, the Dell XPS lineup has been both a reviewer's and a consumer's favorite among the current crop of Windows laptops. The evolution of the XPS lineup from 2007 to the present is a good indication that Dell is taking customer feedback and the latest advancements in CPU and GPU technology to heart and implementing them as much as possible. Dell is not without company, though. Other big names such as HP, Acer, Asus, and Lenovo are churning out new powerful and sleek notebooks to cater to the discerning buyer. In fact, the Gigabyte Aero 15X v8 offers tough competition for the XPS 15 series with its added features such as a 144 Hz panel, RGB keyboard, and an X-Rite Pantone-certified display. Of course, there is always Apple at the other end of the spectrum with its own fan base. 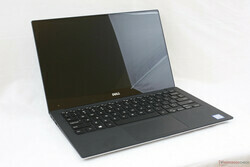 So what's next for the XPS lineup? Our guess is as good as yours but things should get clearer around the time of Computex 2019. In all probability, we could be seeing new XPS 15 models with 9th generation 45 W CPUs. Intel is also expected to announce Ice Lake and Lakefield-based processors at Computex, so there is a probability of new XPS 13 models being introduced with these CPUs either as year-end holiday refreshes or as new launches for CES 2020.